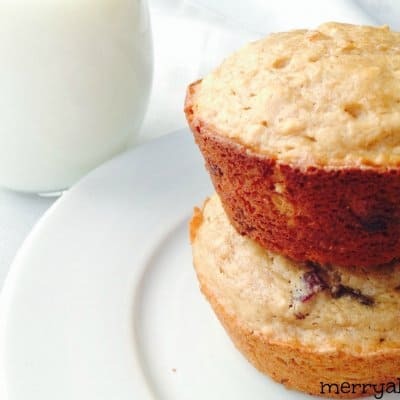 Muffins are the world’s most perfect food. 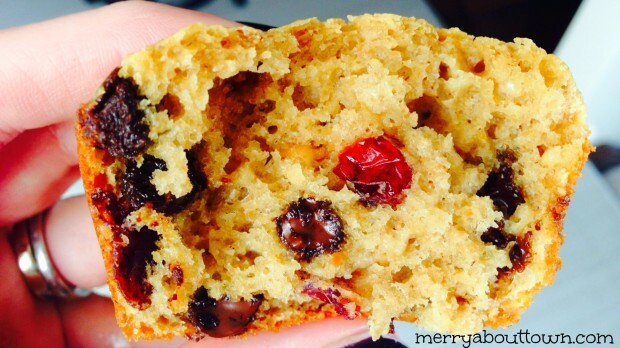 They fit perfectly in your hand and can be filled with all sorts of delicious goodness. Unfortunately, muffins have not been on the menu in quite a while. Evan has had enough and has been threatening to vote me off the island if I didn’t bake soon. This is how I ended up making peanut butter muffins. After a long shift at the casino working on a fundraiser for Evan’s school, I am zombie mom extraordinaire. I haven’t posted a recipe on the blog in a while and I was contemplating something St. Patrick’s Day themed. After scouring the internet for inspiration, I realized eating something coloured green was just not what I wanted today. I wanted peanut butter…..or maybe chocolate….or maybe both. Then I had a flash of pure brilliance…how about MUFFINS! With chocolate and peanut butter! Oooohhhhh and cranberries to give it that nod to the glory that is peanut butter and jelly. I was drooling just thinking about it. So I hit the kitchen and pulled out all those ingredients that I’ve been ignoring since I’ve been trying to give up gluten and sugar. Throwing caution to the wind, I whipped up a batch of muffins all the while thinking I might not try them. Yeah right….who was I kidding. I ate one before they were even cooled. 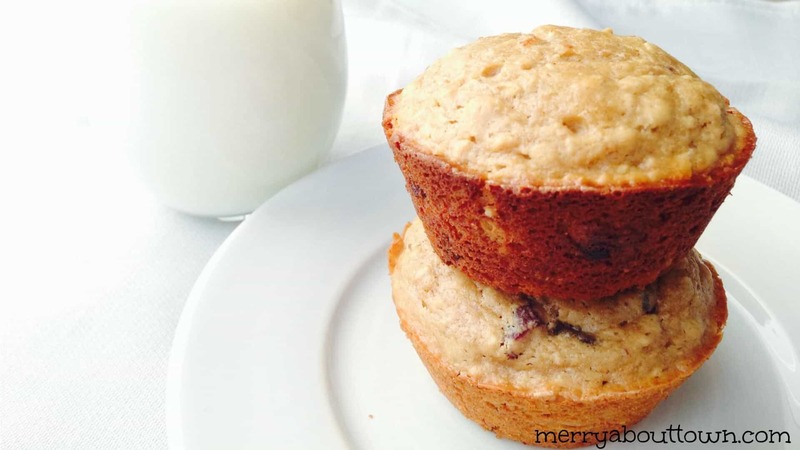 These delicious muffins taste just like a peanut butter and jelly sandwich (in a good way). In a large bowl, mix flours, oats, sugar, salt and baking powder. In a small bowl, mix milk, egg and peanut butter. Pour wet ingredients in to the dry ingredients and mix well. 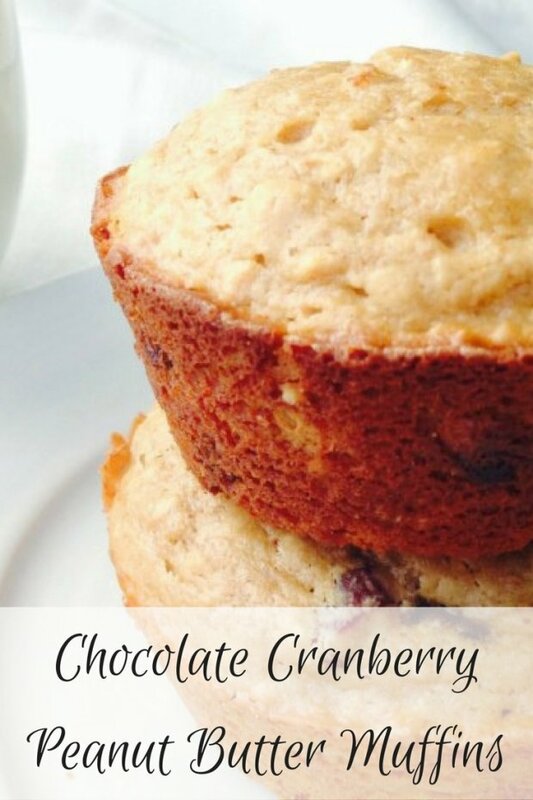 Fold in chocolate chips and cranberries. Spoon in to muffin tins, filling the cups 3/4 full. Bake in preheated oven for 15 - 18 minutes until golden brown and a toothpick inserted in the center comes out clean. Remove and place on a baking rack to cool completely. You’re allowed but they taste great in the muffins. Evan was not sure about it but he said they were delicious!